This program will work for any denomination or independent body. 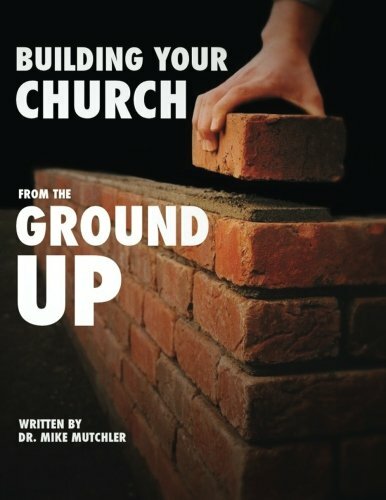 It is a step-by-step approach and you can make it work for your church. All you will need to do is to change the name and/or fit the information to correlate with your church. I have laid out in this book with the philosophies and methods I personally followed. I hope you will allow this program to help you for my only intention is to help men of God start churches for the glory of God and the salvation of multiplied thousands. Many pastors have used this program. It has also been used by Home Mission groups and taught in Bible colleges.